You need an accountancy practice you can trust year after year. 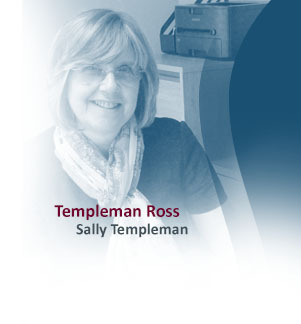 Templeman Ross provides that service for companies, entrepreneurs and private clients. To find out more we provide a free initial one hour consultation. We can give you all the facts and understand your business vision and we can help you achieve it.